Beautiful home located in Luxury 55+ active adult community, Four Seasons. 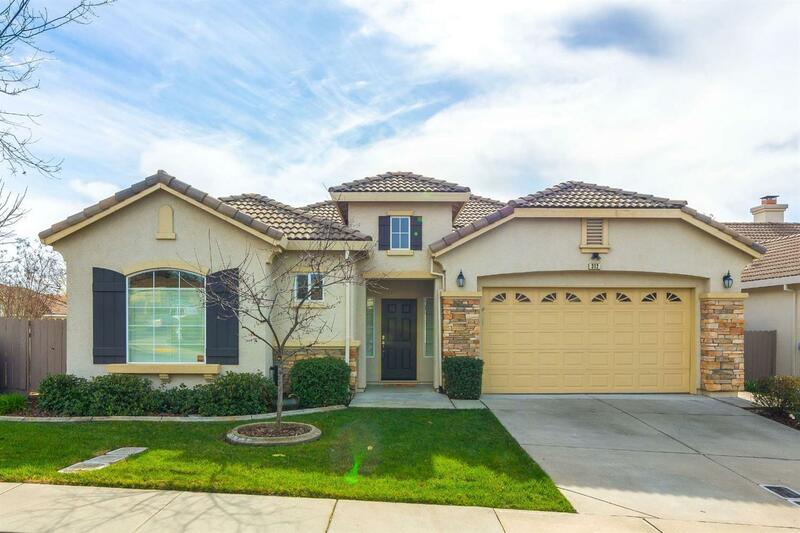 Move-in ready, Tiburon model features one story, 3 beds/2 baths, tile floors in living areas, new carpet in bedrooms, high ceilings, abundant windows for lots of natural light, all this on large corner lot with extra privacy. Kitchen has large center island, plenty of cabinet space, newer appliances and opens to family room. Resort style clubhouse features exercise room, pool table room, library, tennis courts, walking trails, swimming pools and much more.